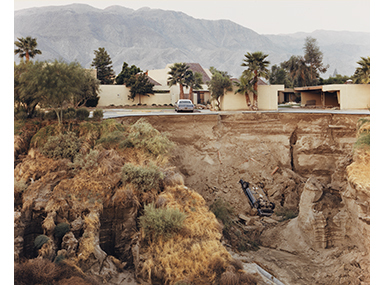 Joel Sternfeld, After a Flash Flood, Rancho Mirage, California, neg. 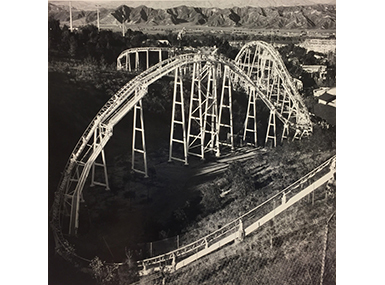 1979, print 1989. 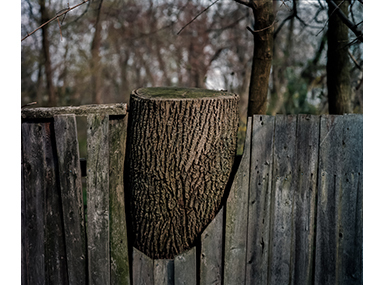 Chromogenic print, 16 x 20 inches. 1995.28, Museum Purchase. Addison Gallery of American Art, Phillips Academy, Andover, MA. 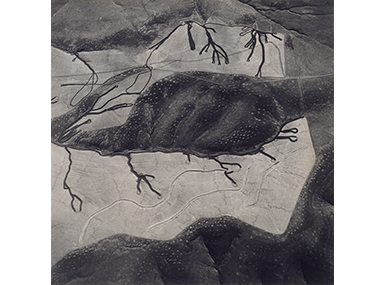 This exhibition highlights one of the Addison collection’s great strengths—images of the American landscape, both natural and manmade. 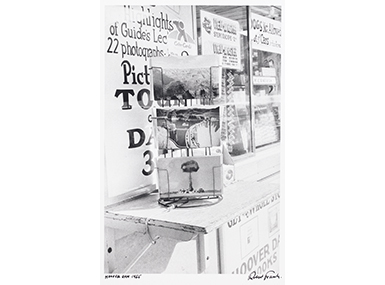 Whether historical or contemporary, fact or fiction, abstract or representative, celebratory or critical, private exploration or social document, all of the photographs assembled in this show comment to one degree or another on the contesting powers of culture and nature. 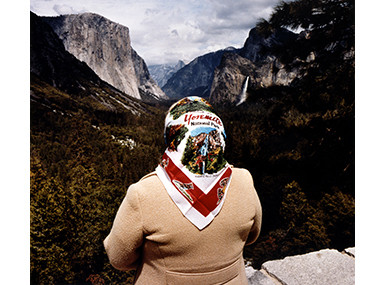 The complex dialogue these images foster prods us to consider the contrast between our myths and realities. 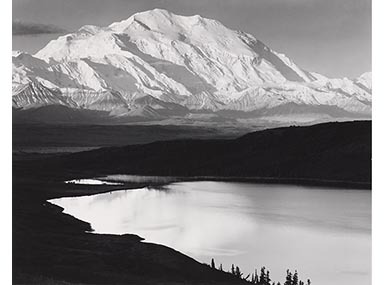 Works by photographers such as Ansel Adams, Robert Adams, Lois Conner, Marcia Resnick, Carleton Watkins, Edward Weston, and Katherine Wolkoff present more than mere description.​ As vehicles for artistic, personal, and cultural expression they challenge us to examine and reflect upon who we are.